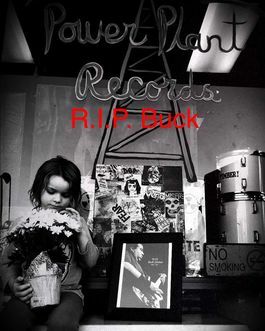 Reactor Radio is on sabbatical to mourn the death of our friend and lead Punk DJ Ernesto "BUCK" Llamas. We will be gradually releasing recordings of his show on our YouTube Channel. Follow our Instagram for updates. Below is one of his awesome shows. Press Play Below on the SEWAGE! Search & Follow Power Plant Records..........Get notified. ​Genres: All Types of Metal. ​Genres: All types of Young People Music...but still Vinyl and Tapes. Want to represent your High School on the Radio? ​Genres: Motown, Soul, Glam, Glitter, Power Pop, Goth, Post-Punk. 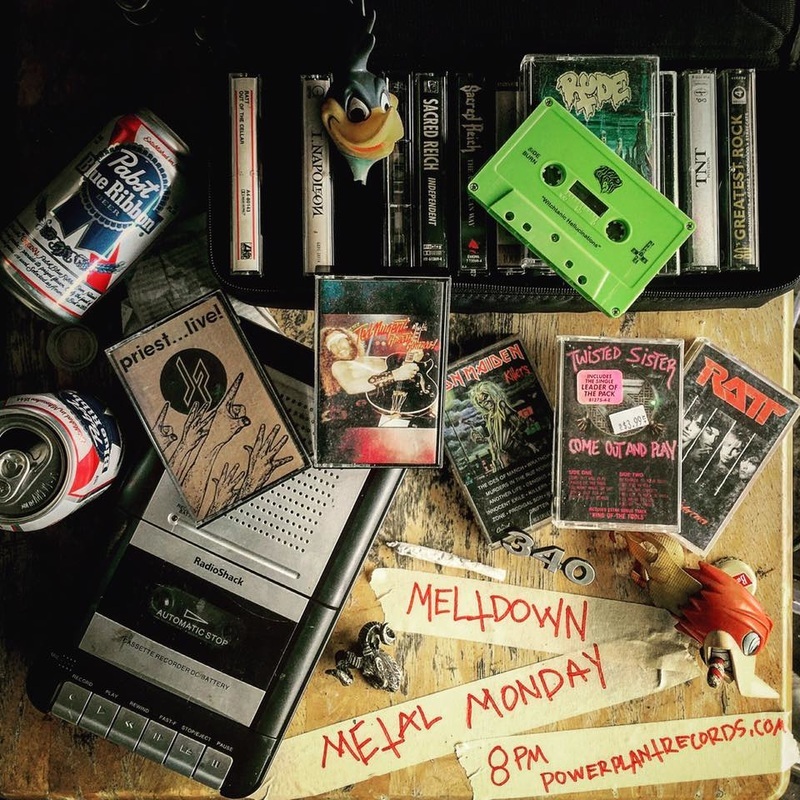 Power Plant Record's guest DJ night. ​Genres: Various SoCal Bands, Record Collectors, & Crazy Cool local Families. Now Available at our Shop. *All our Rock Radio Stations songs are played Live from our Record Store location in Orange County CA, with the intent to sell that album...Listener discretion is advised.